life, “too much” can become problematic. Excess “bad” cholesterol (LDL) places you at risk for a heart attack or stroke. The good news is that not all cholesterol is bad. 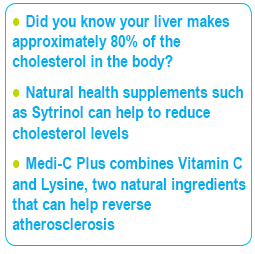 HDL (good cholesterol) is considered protective. 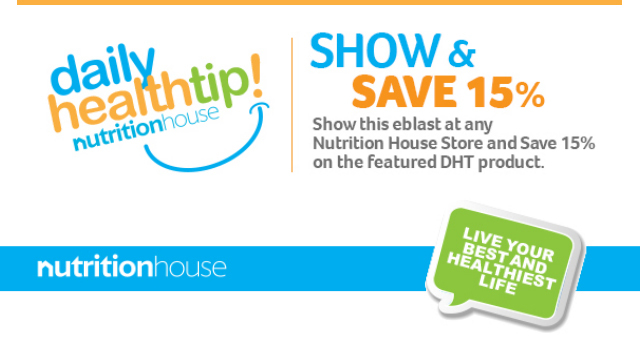 HDL can move cholesterol away from the arteries and to the liver, which disposes of it. 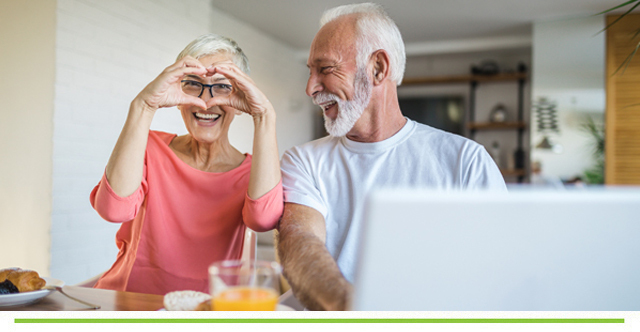 Ultimately many factors impact good health, but if LDL cholesterol is elevated over a period, it can narrow arteries by lining them with plaque (mix of fats, calcium and cholesterol). This can create clogged arteries reducing blood flow and oxygen to the heart, brain and other organs. Can I help Control It Naturally With Supplements? the studies is 150 mg of Sytrinol twice a day. 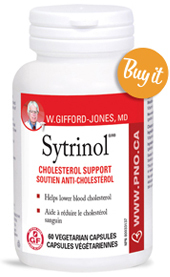 Look for Sytrinol in brands such as Dr. Gifford Jones Sytrinol. Another emerging supplement for helping to balance good cholesterol is Dr. Gifford Jones Medi-C Plus, (comes in capsules and powder). This unique product combines Vitamin C and Lysine, two natural ingredients that when mixed together can help reduce atherosclerosis. L-Lysine, an amino acid, adds strength to the coronary arteries (like steel rods used in concrete to increase their strength). Vitamin C, on the other hand, is required for the manufacture of collagen, which serves as the “glue” that holds cells together – just like mortar is needed for bricks. Medi-C Plus is available in calcium and magnesium formulas, both of which act as buffers for vitamin C. Buffers allow high doses of vitamin C to be more slowly absorbed into the body, leading to better absorption and longer lasting benefits with fewer gastrointestinal upsets. Other supplements that you may want to consider are Omega 3 fish oils (1000-2000 mg per day), which are effective at increasing your good HDL cholesterol and help decrease the rate at which the liver produces triglycerides. Sea-Licious has a full line of Omega 3 in tasty liquids, which make daily consumption, at the required higher dosages necessary for heart health, much more manageable. CoQ10 (200-300 milligrams daily) is useful in lowering cholesterol levels by removing excess cholesterol. Red Yeast Rice and Niacin also may help to reduce triglycerides and lower levels of LDL cholesterol, while also increasing beneficial HDL.